Join Stash today! Start earning free nights, fast. 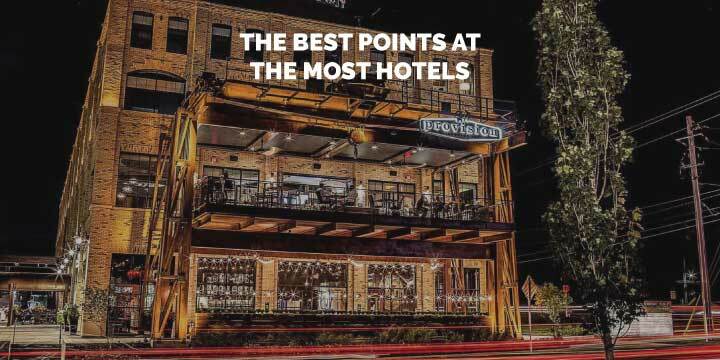 It's the free and easy loyalty program for travelers who love independent and boutique hotels. 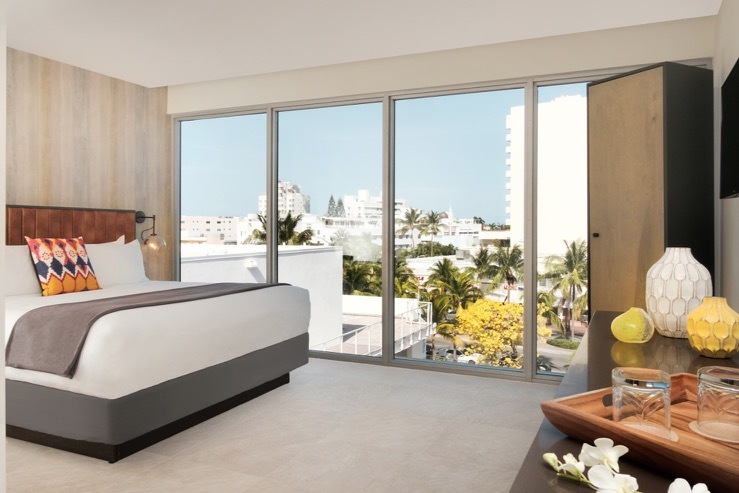 Stay at unique, independent hotels across the U.S., Canada & the Caribbean. 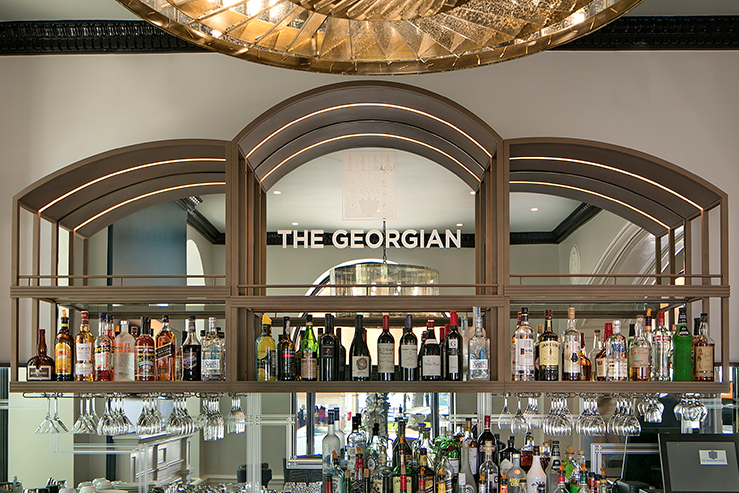 Earn a free night in as little as 5 stays. Points add up quickly! 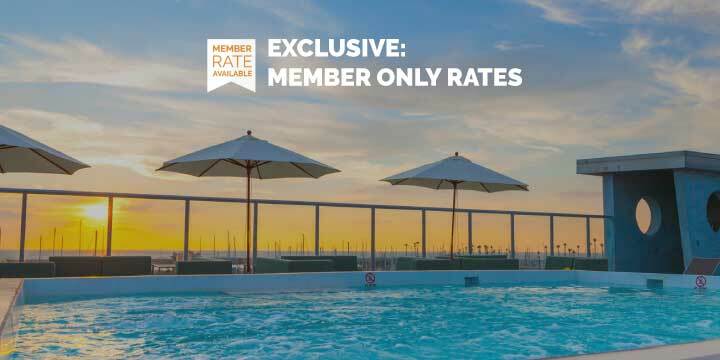 No blackouts or category restrictions & your points never expire. 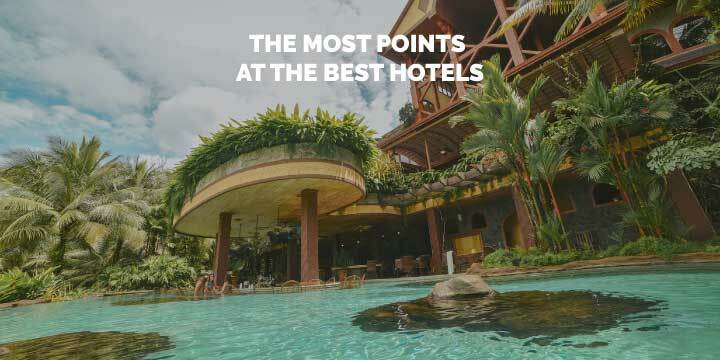 Book on StashRewards.com to earn 3x points at Stash Approved Hotels and 1x points at all other hotels. Where can Stash take you? 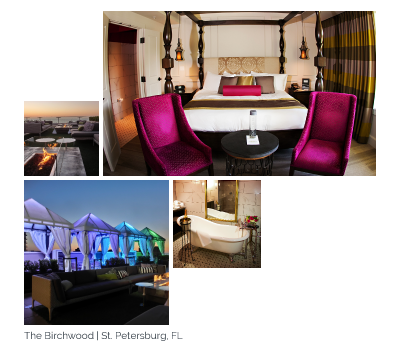 Stash has created a network of boutique properties where you can earn points for free nights. Now that's something we can all use more of. Criteria that would make a flawless online dating profile, but make an even better hotel profile. Stash Partner Hotels are all these things, and more. 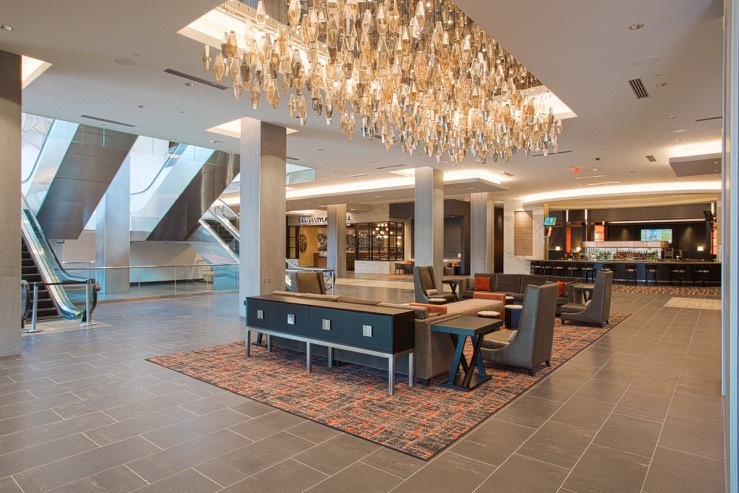 Know a hotel that fits the bill? Recommend a hotel. 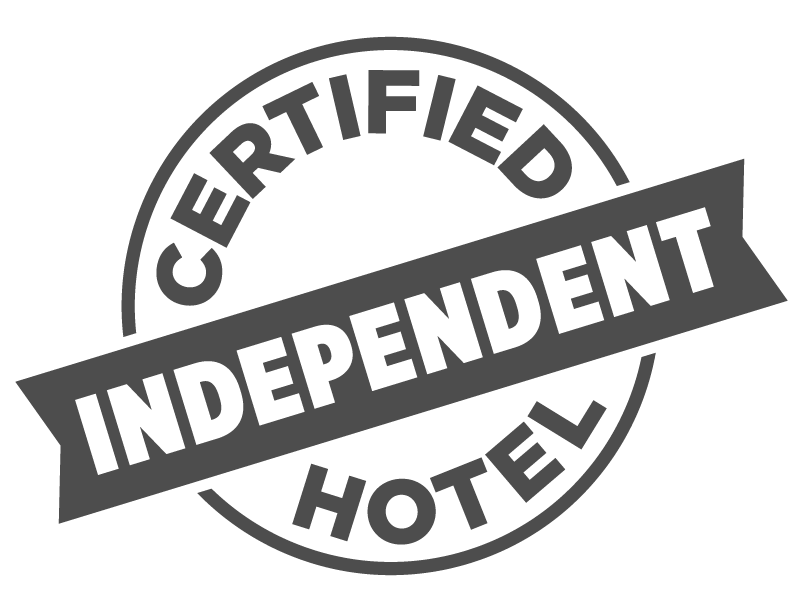 Are you a hotelier? Learn more about working with Stash. Big chains are going to great lengths to mimic the styles and vibes of one-of-a-kind independents. They even call them “independent collections.” Online, imposters can be hard to spot. But when you step inside, the trappings of the chain are obvious. Instead of intuitive service, you get scripted interactions. Instead of the inside scoop on local hotspots, you get a glossy handout of mainstream mediocrity. 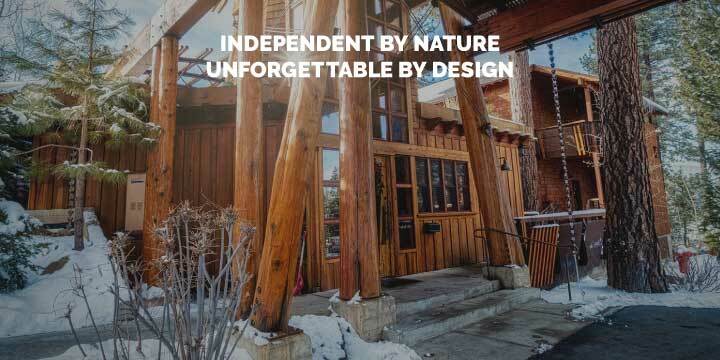 At Stash, we’re obsessed with the real-deal: Grade A, free-range, certified-independent Hotels. And that’s what our loyalty program delivers.